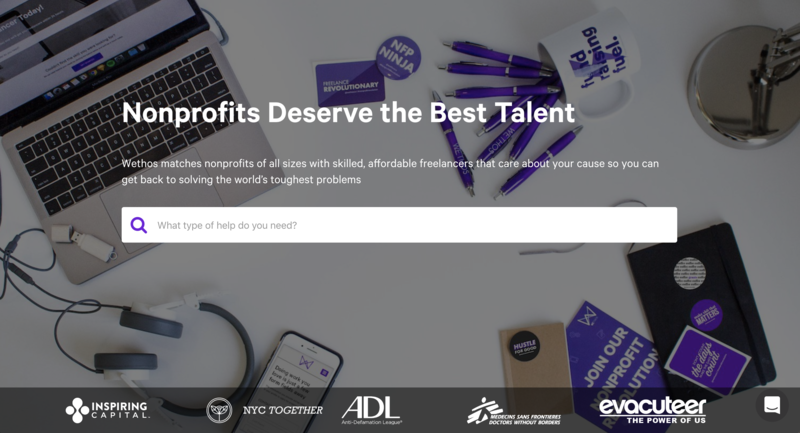 I'm working at Wethos - a freelance marketplace for meaningful nonprofit work. My mission is to help people live better lives. Lead Product Manager @ Wethos. Product Design and Front-end @ Connect. 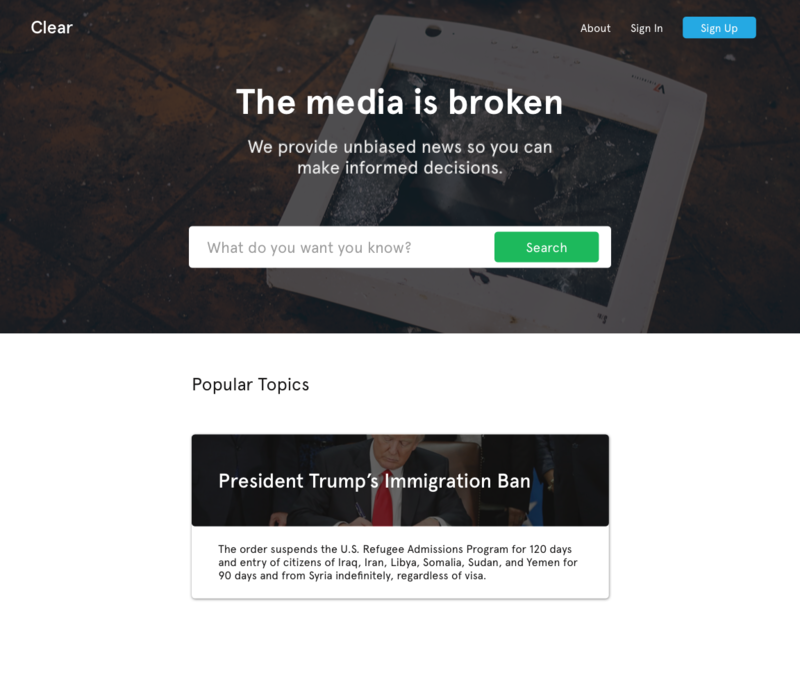 Designed and developed their landing page and ran user testing. Co-Founder, Hittup. 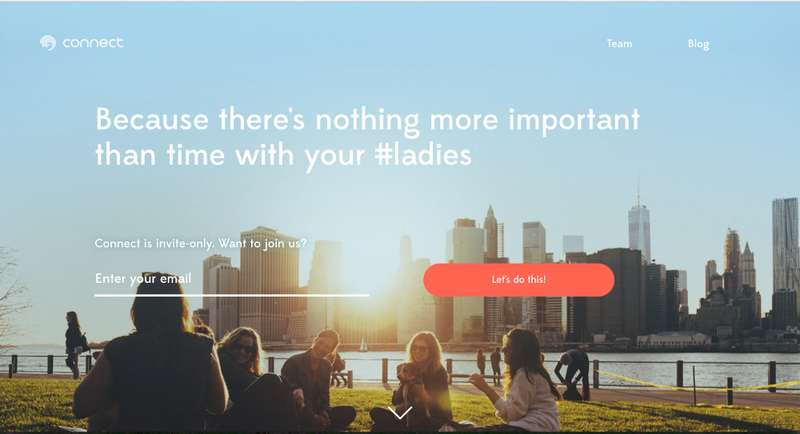 An app for spontaneity with friends. 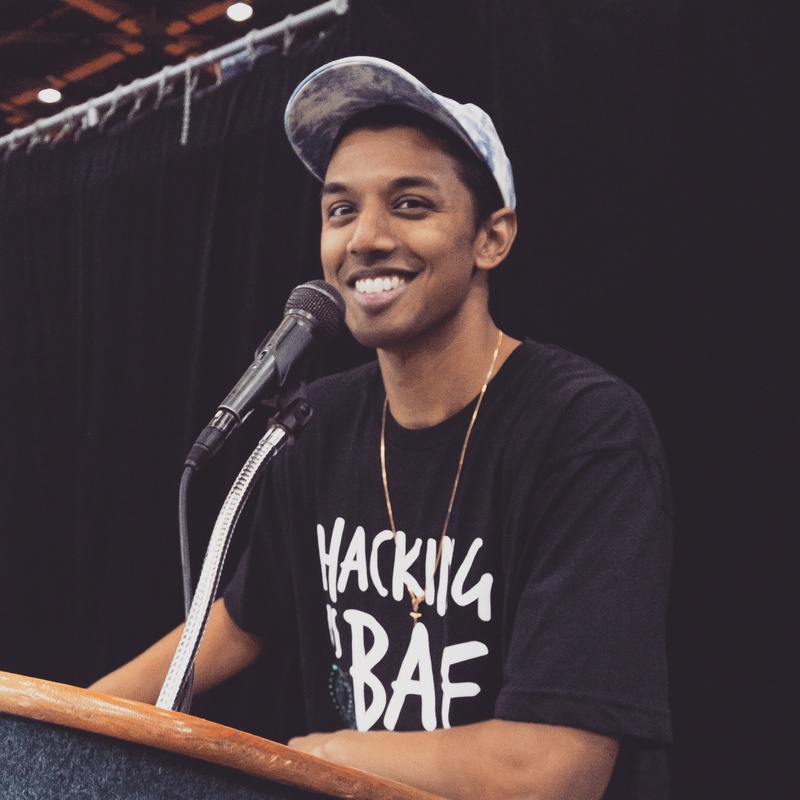 Co-Founder, HackDavis. 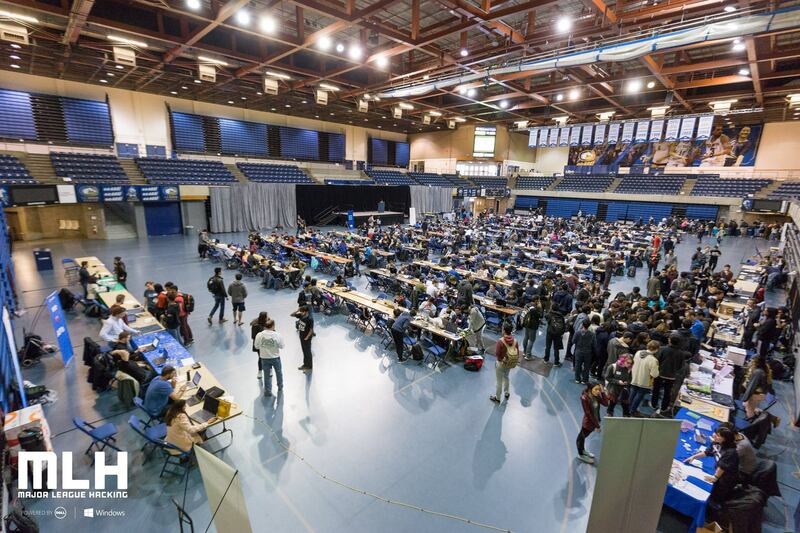 I co-founded the first major collegiate hackathon at UC Davis. It was social-good focused. Frieyo is an iOS side project to help you meet professionals with similar interests. Online clothing retailers ignore needs of the shopper. 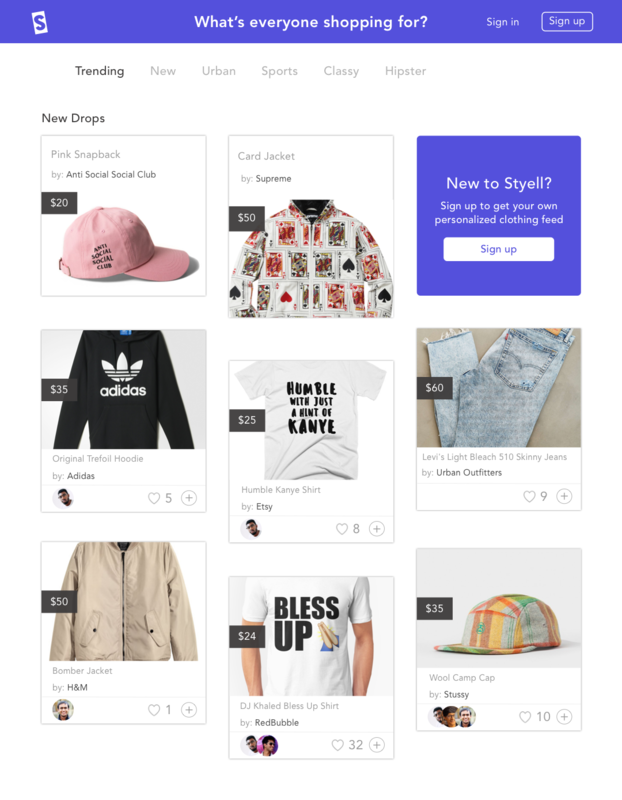 Styell is a personalized clothing website to change that.